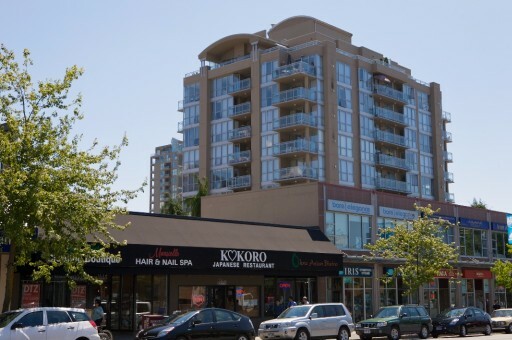 Piermont – 108 E 14 Street, North Vancouver, V7L 2N3 has 10 levels and 55 units, built 1999. 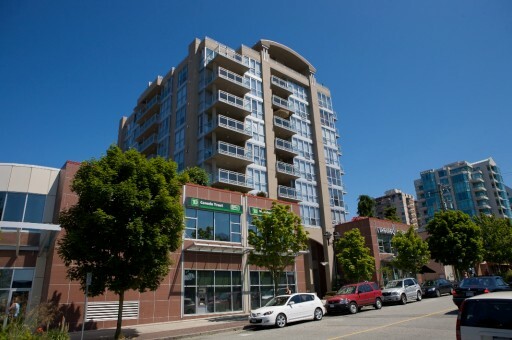 Located in the Central Lonsdale neighborhood of North Vancouver, at the crossroads of E 14 Street and Lonsdale Avenue. Building has 45 condo units and 10 commercial/office units. 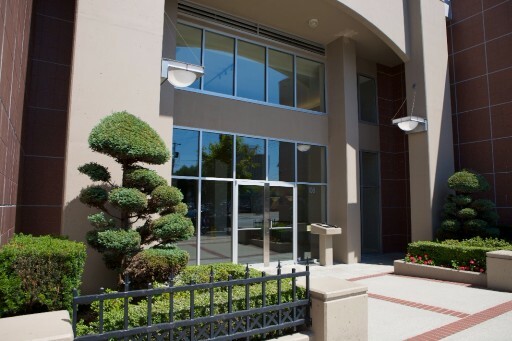 Problem-free, concrete building professionally managed by Real Estate Services. Pet friendly (only 1 permitted), rentals allowed with some restrictions. Building has secure underground parking, and extra storage lockers. 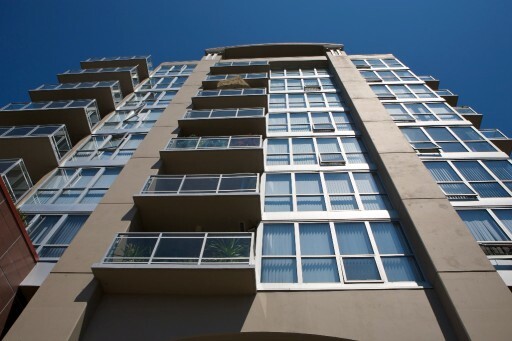 Residents enjoy panoramic views of North Vancouver’s mountains, Downtown Vancouver, Stanley Park, and Lions Gate Bridge. 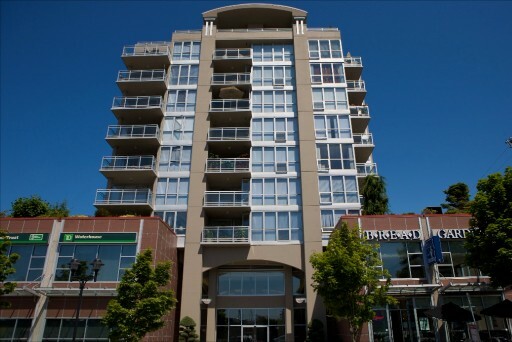 Convenient location close to amenities; in the heart of Lonsdale’s shopping and financial district and close to Lions Gate Hospital.